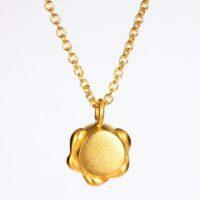 This sweet and simple gold pendant necklace can transform your style into fabulous. 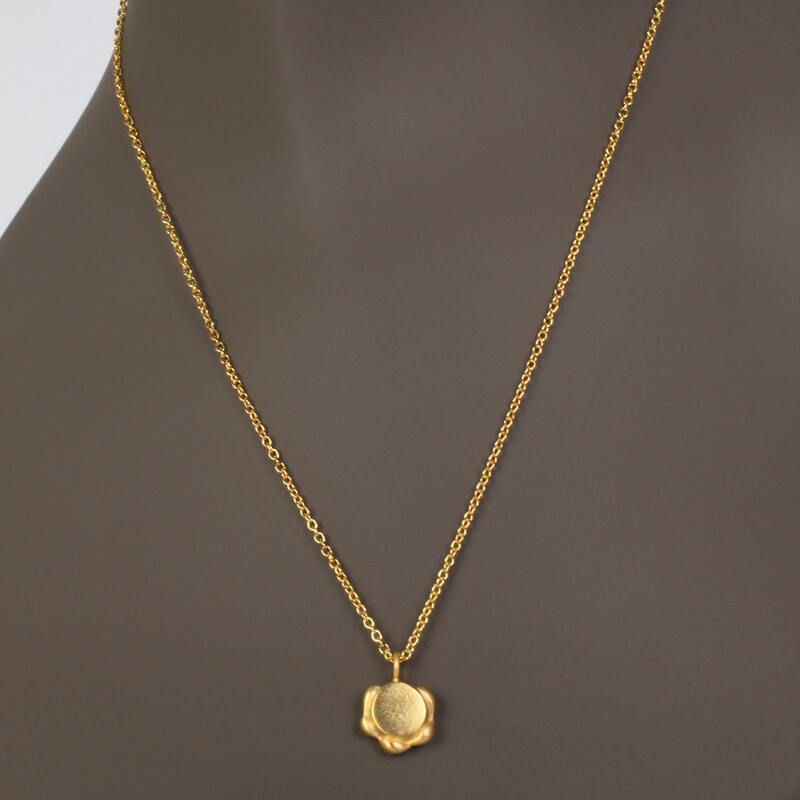 Enjoy the minimalist design of this small medallion pendant surrounded by a stylized cascading gold detail, and adjustable chain that can be worn as a 16″ or 18″ necklace. The gold mini sprinkle necklace is handcrafted using the lost wax method, and each of wax was carefully craved to achieve this unusual pendant necklace. This gold tiny circle necklace is surrounded with a cascading intricate detail making this choker necklace adorable, and sweet. 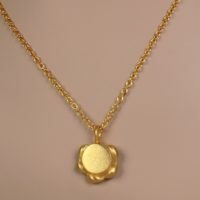 The all-metal design of this yellow gold pendant necklace is apart of a new fine jewelry collection that can be made to order in 14k or 18k gold. The jewelry designer, EzzyKaia can also be commissioned to custom create a one of a kind gold necklace for any special event or celebration. The gold mini sprinkle minimalist necklace is designed with an unusual circle shape pendant that is versatile, and can be worn as a set with the coordinating mini sprinkle gold earrings. 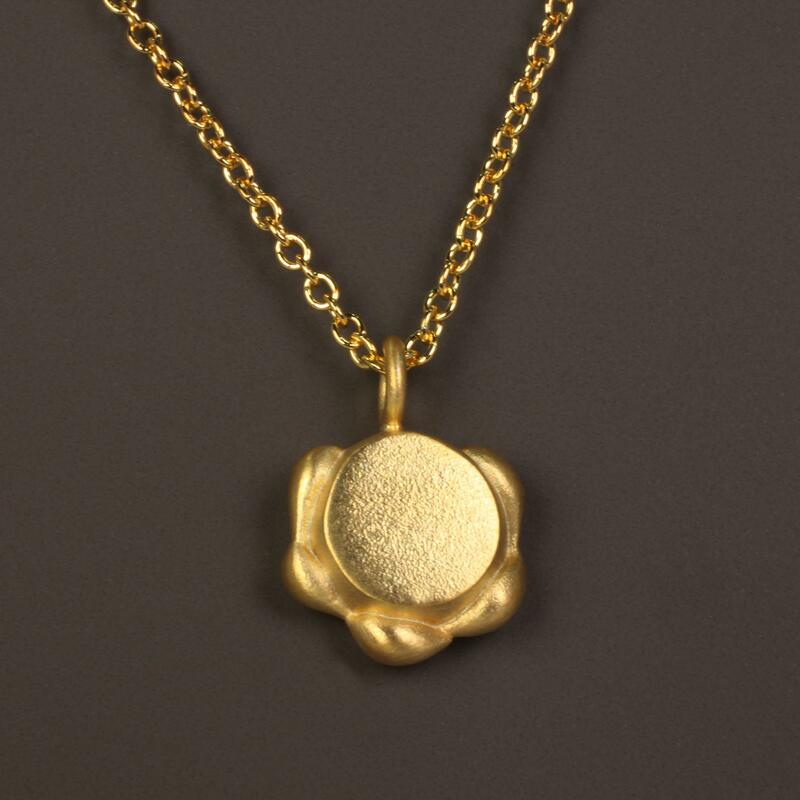 Mix and match this elegant gold necklace to create a beautiful look with your favorite necklaces for a daytime or nighttime special occasion. 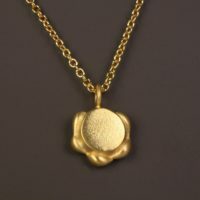 Celebrate how much you love and appreciate her with the sophisticated gift of this gold pendant necklace either in 18k or 14k. 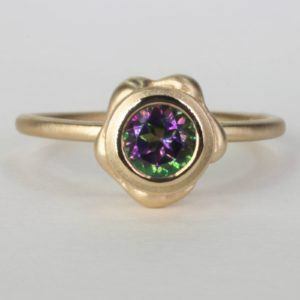 Make this gift the best present ever by giving her the unique gift of fine jewelry that is unique for that special someone in your life, and will endure the test of time. 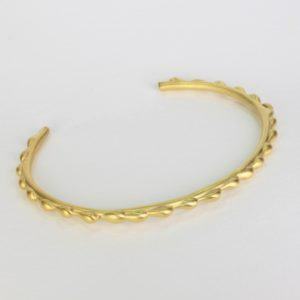 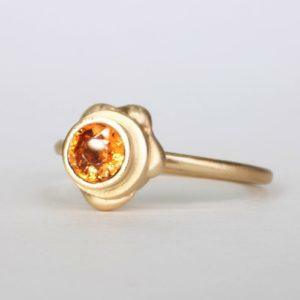 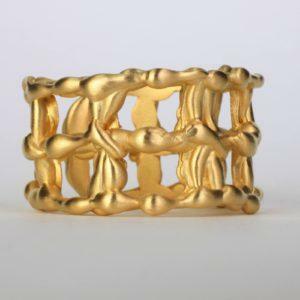 This fine jewelry collection is made locally in New York City, and each gold jewelry is stamped with the designer’s logo, and karat amount either in 14k or 18k gold. 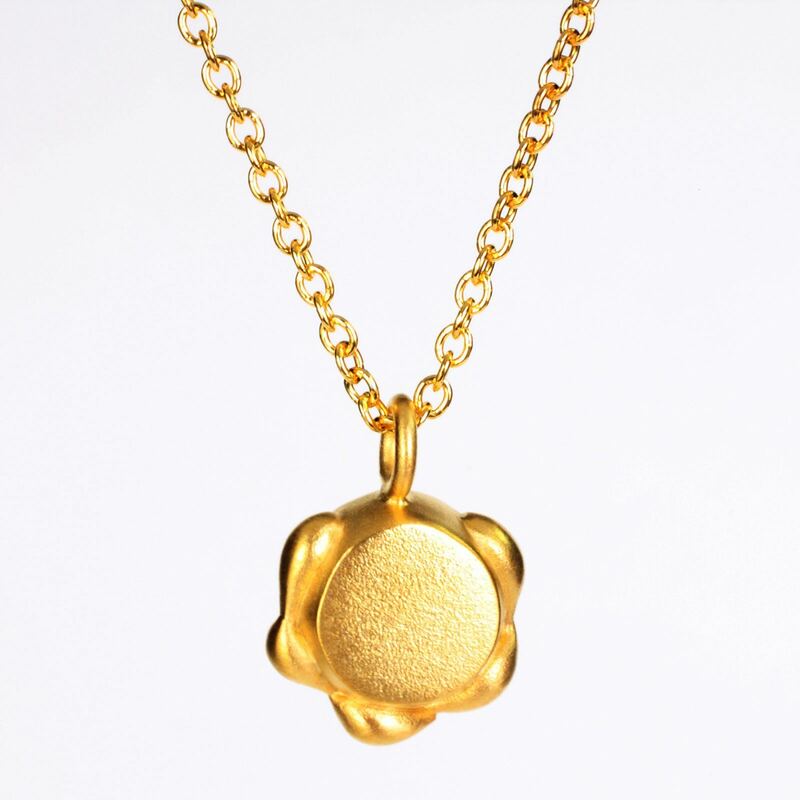 The yellow gold mini sprinkle necklace is unique, and no two pieces are alike.